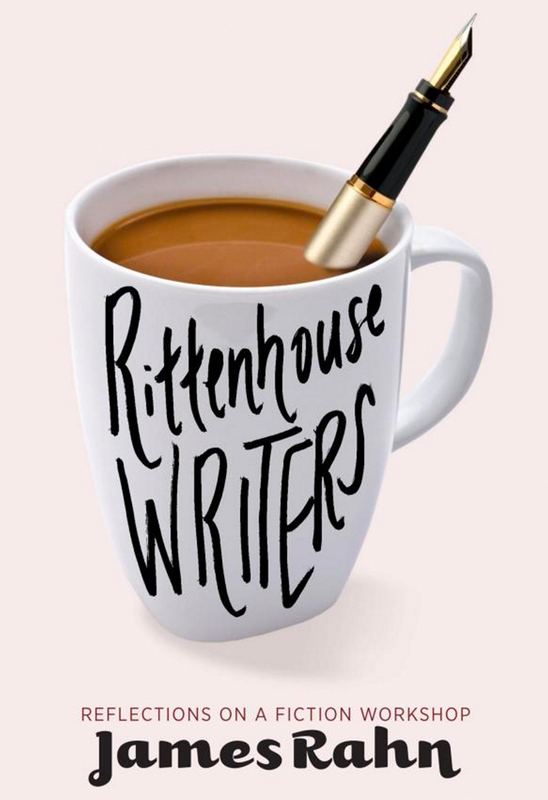 James Rahn founded the Rittenhouse Writers’ Group in 1988. Now it is one of the longest-running independent fiction workshops. Mr. Rahn has written a book,Rittenhouse Writers / Reflections on a Fiction Workshop, that is part memoir, part story collection. One story, “Kingdom of the Sun,” is written by Penn’s Village member Alice Schell. Please join us and learn more about this Philadelphia institution and our neighbor whose insight, determination and talent has benefited hundreds of writers, many of whom have gone on to publish short stories and novels. We will meet at the Athenaeum at 219 South 6thStreet. The handicapped entrance is at the rear of the building. Please RSVP by emailing info@pennsvillage.org. If emailing is inconvenient you may also call 215.925.7333. There is no charge for Penn’s Village members and volunteers. We would appreciate a $5 donation from other guests.